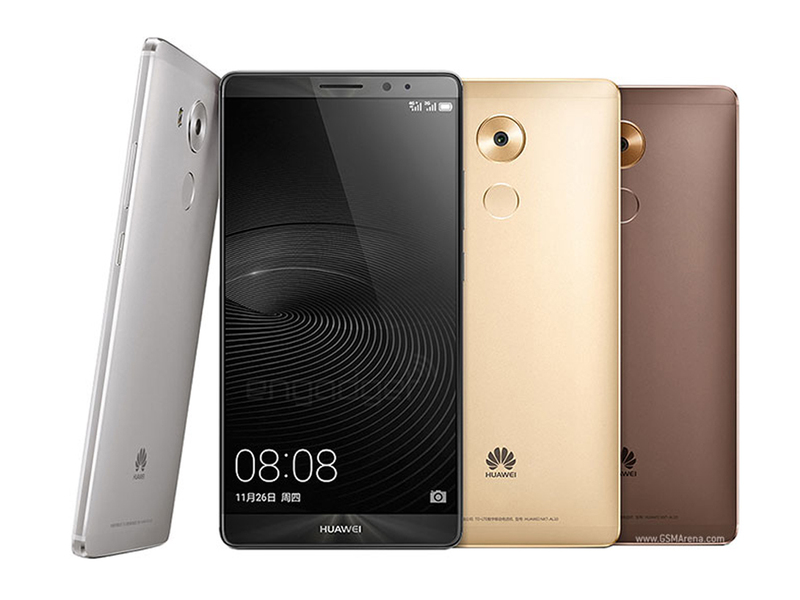 Huawei has officially launched a new phablet named the Huawei Mate 8 here in the Philippines. 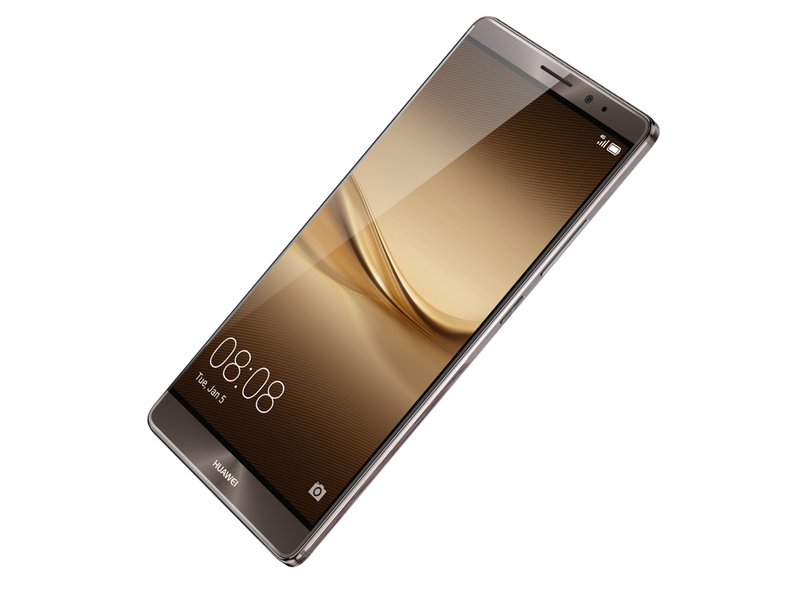 The Huawei Mate 8 sports a 6-inch full HD IPS-NEO display screen, 16MP rear camera, HiSilicon Kirin 950 octa-core processor, 4GB of memory, 64GB of internal storage that is explandable up to 128GB, 4,000mAh battery capacity and an out-of-the-box Android 6.0 Marshmallow. 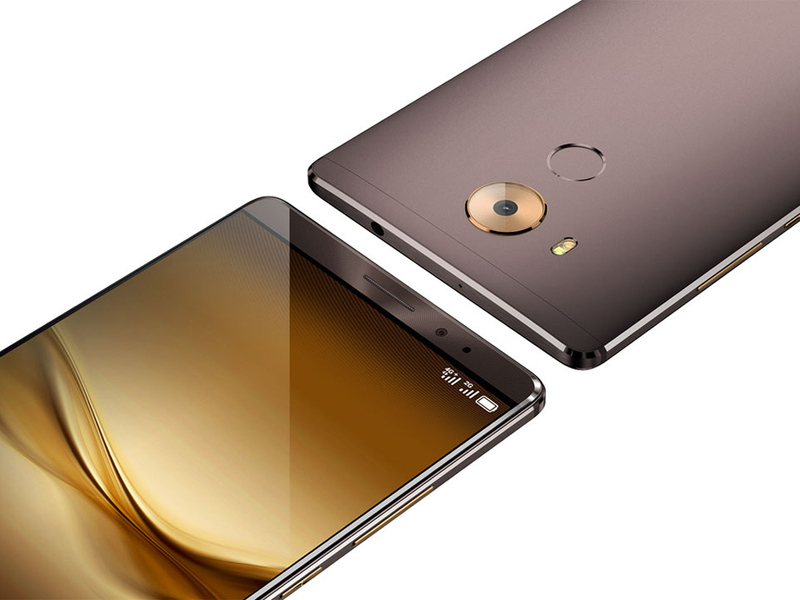 The Huawei Mate 8 (Champagne Gold color) as announced will be available this coming March 6 for Php32,990. The other color variant Mocha brown will be available this coming April.